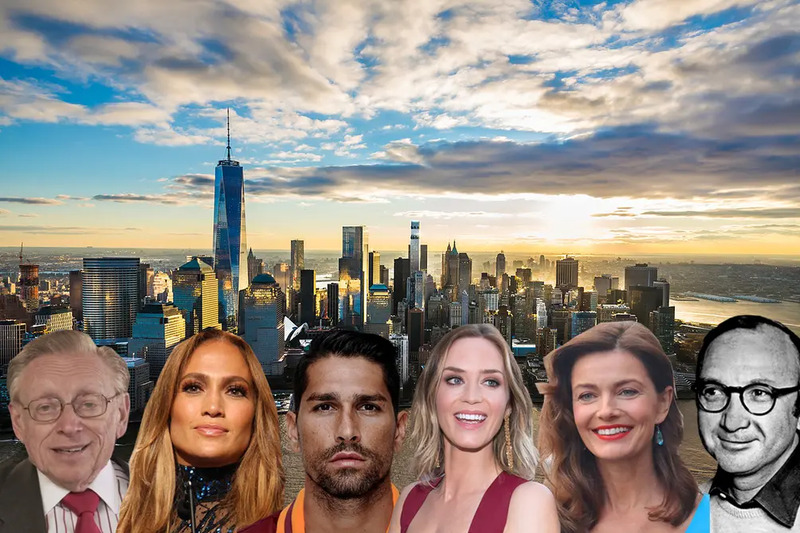 We're only 31 days into 2019, but New York has already seen a whirlwind of celebrity real estate activity. While some bold-faced names have expressed interest in ultra-private townhouses, others are making a statement in Manhattan's newest supertalls. And one executive didn't so much make a statement as an exclamation--Ken Griffin's purchase in 220 Central Park South was the most expensive in the United States, never mind New York. 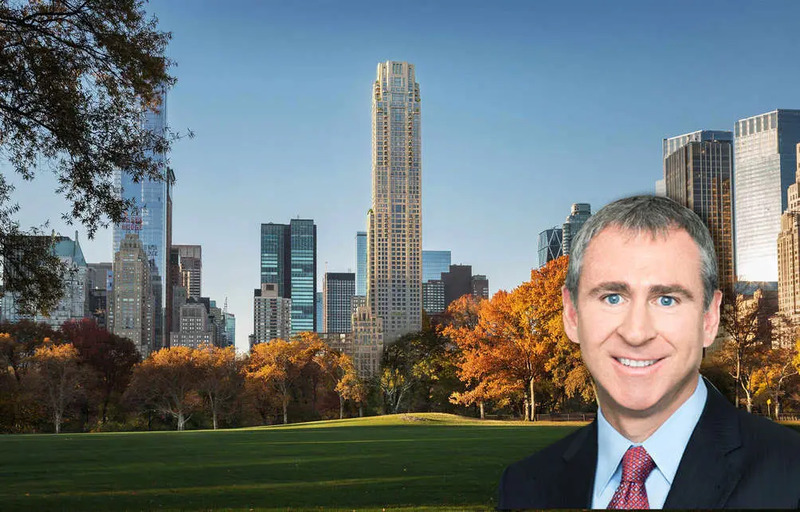 Citadel founder Ken Griffin's record-breaking purchase in the city's latest tower to beat is going to be a hard act to follow--it beat out New York's previous most expensive sale by nearly $150 million and intensified calls for a pied-a-terre tax. The four-floor apartment spans the 50th to 53rd floors and comes with a 649-square-foot private terrace with views to the north, south, and east. According to The Wall Street Journal, the apartment will be delivered as an unfurnished white box. 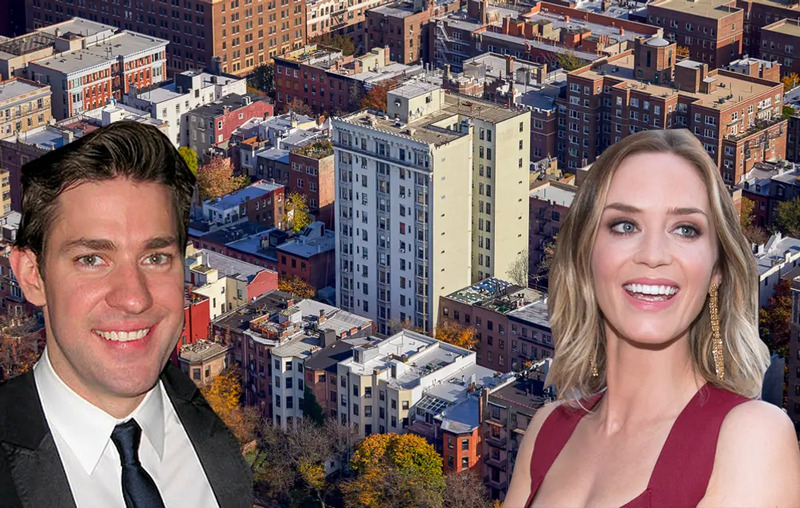 After selling their Park Slope townhouse for $6.5 million last spring, power couple Emily Blunt and John Krasinski have purchased two adjacent units to create one magnificent full-floor home at The Standish, a Brooklyn Heights Beaux-Arts hotel-turned-condominium. Details are not available on the listings, which were never made public, but we do know that residents can enjoy concierge services, a fitness center, a children's playroom, and easy access to Brooklyn Bridge Park and the Brooklyn Heights Promenade. A few floors up, Matt Damon set a Brooklyn record with the purchase of his penthouse. 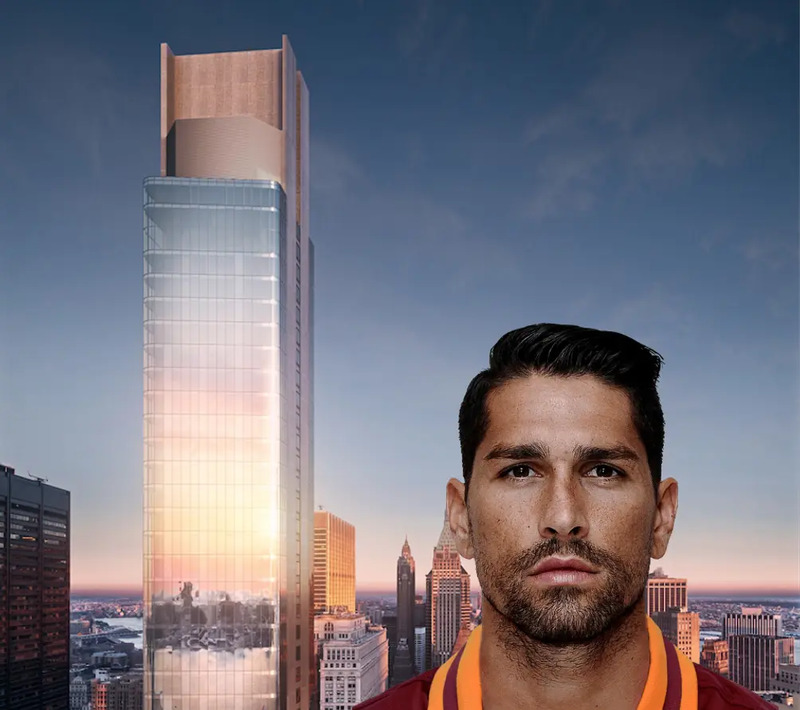 Closings are expected to begin on the Rafael Vinoly-designed 125 Greenwich Street later this year, and Italian professional footballer Marco Borriello will be among them: According to the New York Post, the star striker is in contract to buy an apartment in the Financial District's tallest residential building. By virtue of its location on the 80th floor, he will enjoy panoramic views of the Lower Manhattan skyline and the Hudson River. He will also be able to use the building's gym and 87th-floor lap pool to stay in shape. 125 Greenwich Street has 19 available listings from $975K. 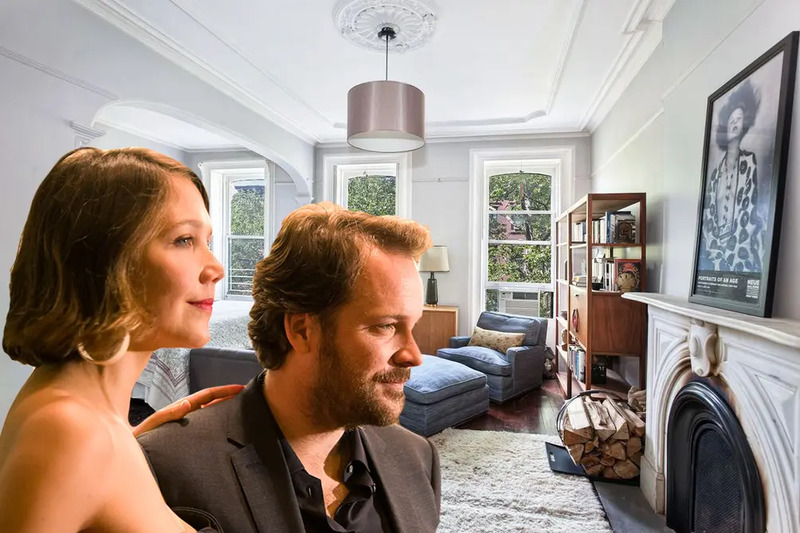 Before the birth of their first child, Maggie Gyllenhaal and Peter Sarsgaard bought an Italianate row house in the Park Slope Historic District for $1.9 million. As the years passed, the townhouse was further renovated and updated to add modern touches and reflect the family's interests. Ms. Gyllenhaal tells The Wall Street Journal that it is on the market now that the couple's two daughters no longer attend school in the area. This warm and inviting four-story townhouse is located on one of the most beautiful blocks in Park Slope. Built in the 1880s and thoughtfully designed and renovated by Elizabeth Roberts and John Erik Karkula in 2007, 36 Sterling Place offers high ceilings, graciously proportioned rooms, a family-friendly layout and a myriad of artistic details. 3,600 square feet of flexible living space includes four bedrooms, a music room and a wonderful garden-level kitchen, dining room and den. Wood-burning fireplaces and a deep and sunny south-facing garden provide year-round charm and delight. Gather round the heat-enhancing Rais fireplace in the parlor-floor living room while a state-of-the-art home theater projects your favorite film. A magical 55-foot deep garden with outdoor bathtub and shower makes for delightful indoor/outdoor living. A remarkable kitchen offers teak counters, six-burner gas stove and a Heath Ceramic tiled Rais fireplace. Reclaimed chestnut floors add warmth and character to this gracious garden-level gathering space. 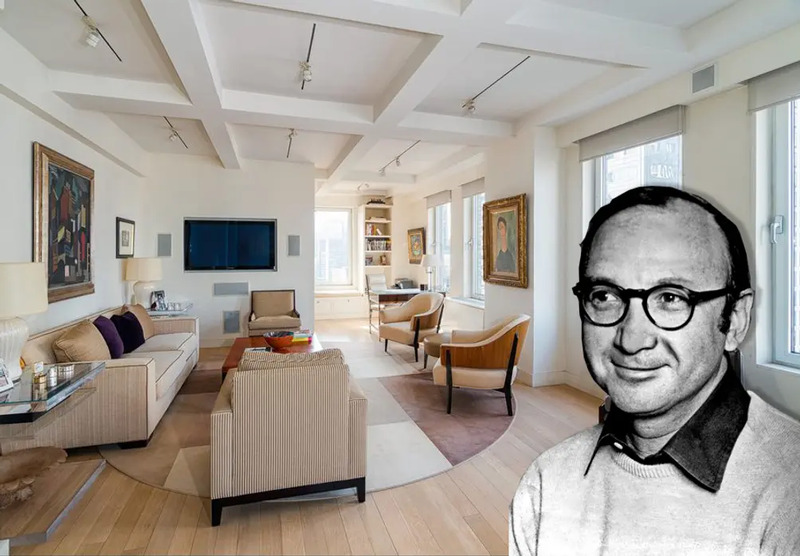 In addition to awards and theater honors, The Wall Street Journal reports that acclaimed playwright Neil Simon collected apartments in the Ritz Tower. Just down the hall from his newly-listed primary home, an apartment for visiting friends and family is listed for $1.495 million. A penthouse used as his office for writing still contains some of Mr. Simon's belongings and is listed for $2.8 million. The former home of a legendary playwright, this coop at The Ritz is a rare combination of comfort and total elegance. A gallery-sized entrance foyer invites you into this very spacious apartment featuring a 24-foot living room and 3 large bedrooms, one of which is perfect for use as an office or library. Enormous closets as well as built-in cabinets ensure that storage will never be a problem. The original prewar details, extra high ceilings, and new oversized windows provide a classic glamour that isn't found in newer buildings. Bright sunshine and captivating views are added features. Conveniently located on Park Avenue and 57th Street, just moments from the best restaurants, top designer shops and Central Park, so you won't ever need to leave the neighborhood. The Ritz, one of New York City's finest buildings, is a white glove building with hotel services that include a private chef and daily housekeeping service. The Ritz Tower has 12 available listings from $475K. 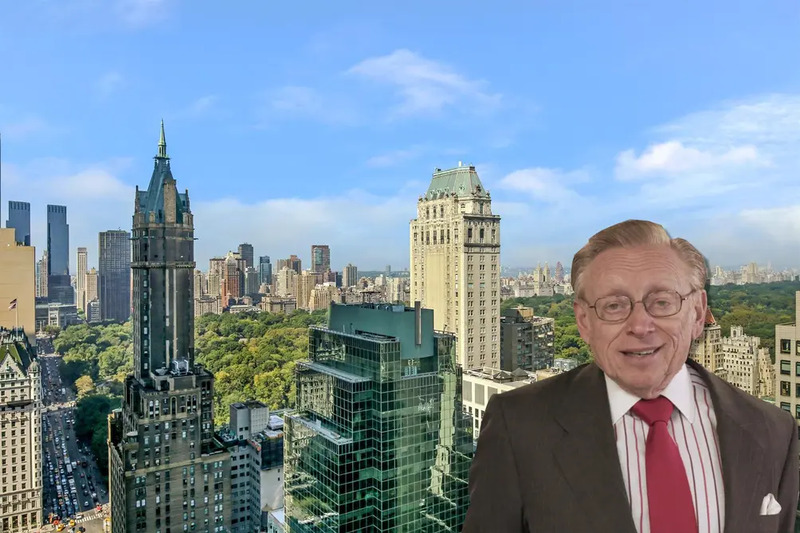 As developer Larry Silverstein winds down rebuilding on much of the World Trade Center site, some personal real estate business also drew to a close this month: He and wife Klara Silverstein sold their Park Avenue home. It was originally listed for $13.9 million in 2017. The apartment occupies the entire 37th floor - 4,653 sq. ft. (432 sq. m) - ensuring the ultimate in private living. James Stewart Polshek, who designed the Rose Center for Earth and Space at the Museum of Natural History, the iconic glass sphere within a cube, was the architect who created this extraordinary apartment. With 360 degree panoramic views of the iconic Manhattan skyline and Central Park, every room, including the kitchen, has the most sought after views of New York. Your private elevator vestibule leads to an elegant and grand entry foyer. This brings you to the spacious (662 sq. ft. or 61 sq. m) living room with expansive windows with three magnificent exposures. With a wood burning fireplace, the paneled library invites you to relish the quiet moments for conversation, or to escape with your favorite author. The large (477 sq. ft./ 44 sq. m.) corner dining room has the space for large dinners or more intimate entertaining overlooking Central Park. For informal dining, the large eat-in kitchen is a great place to grab a bite and overlook Central Park! The Master Suite (378 sq. ft./ 35 sq. m.) defines what one's personal space should encompass. Boasting Central Park Views, ample closet space, a dressing room and gorgeous light throughout the day, this is the ideal private enclave. Last but not least, there are four spacious secondary bedrooms each with private bath and panoramic views. 500 Park Tower has 1 available listing for $5.1M. 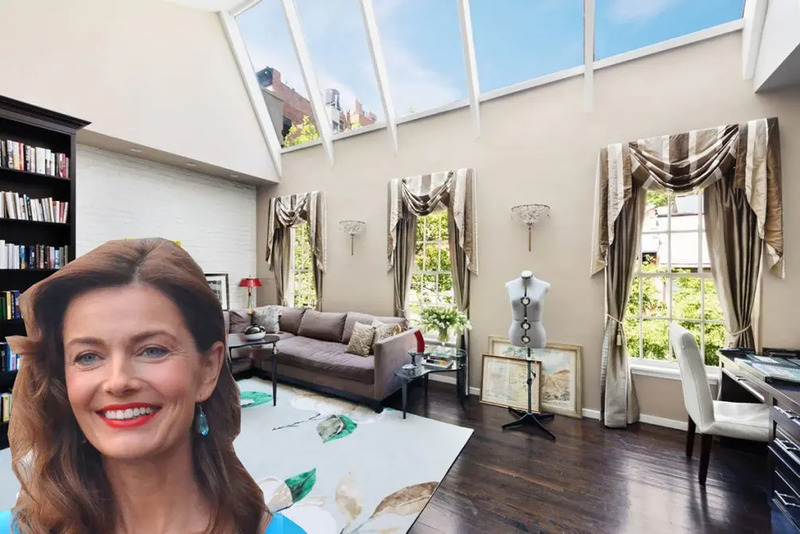 In 1989, when their love was in full bloom, supermodel Paulina Porizkova and Cars singer Ric Ocasek purchased this townhouse on Gramercy's "Block Beautiful" for $2.5 million. Following their separation, the couple has listed the home for more than six times the purchase price. 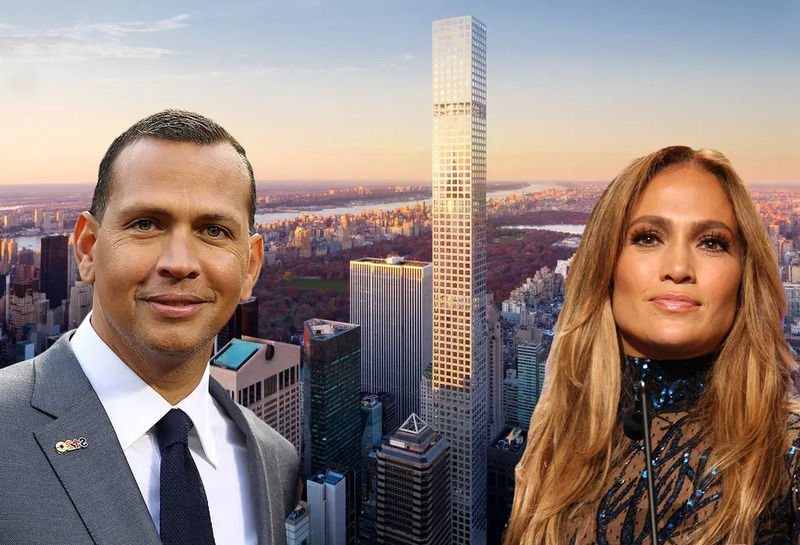 Well, that was quick--less than a year after paying $15.3 million for an apartment in the world's tallest residential tower, power couple Jennifer Lopez and Alex Rodriguez has put their Park Avenue pad back on the market. A source tells the New York Post that the couple needs more room when their kids are all together. A private elevator landing welcomes you into this beautifully proportioned 4003 square foot home. This residence features 3 bedrooms plus library and 4.5 baths. An elegant gallery leads to a gracious 29 × 29 corner living/dining room offering Northern and Eastern exposures with Central Park and city views. Perfect setting for a cocktail or dinner party. The custom windowed eat in kitchen features a center island, stunning marble floors and countertops, white lacquer and natural oak cabinetry, Miele stainless steel appliances, and Dornbracht polished chrome fixtures. The expansive corner master bedroom suite is private and tucked away from the entertaining area. It features generous closet space and a dressing area. There are two windowed master bathrooms featuring marble floors and walls, cubic marble vanities with carved 22 inch oval sinks, custom wood cabinetry, freestanding soaking tub and separate shower, radiant heated floors and Dornbracht polished chrome bath fittings. The two additional bedrooms feature en suite baths. Some outstanding features of this home to note are gorgeous solid oak flooring, 12.6 ceilings, and 10 × 10 windows showcasing the abundant light all day. 432 Park Avenue has 9 available listings from $14M. This Upper East Side townhouse dates back to 1860 and briefly served as a live/work space for a blacksmith who shod the horses in neighboring carriage houses. 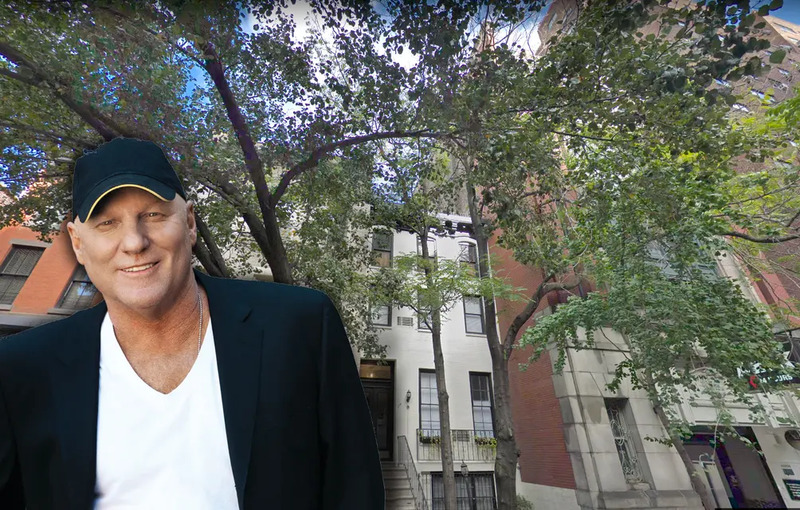 More than 100 years later, footwear maven Steve Madden bought co-op units in the building piece by piece and restored it to single-family status. The New York Post notes that it was first listed for nearly $9 million in 2013 and then listed for $11 million in 2016. 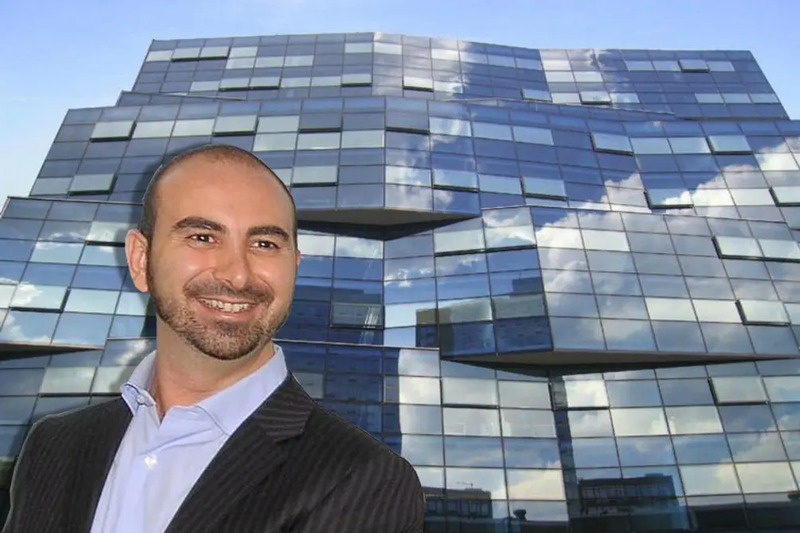 Just over four years after buying this penthouse near the High Line, the New York Post reports that real estate mogul Alex Sapir is about to list it after moving to Miami. The spacious condo features High Line and Hudson River views, three landscaped terraces, chef's kitchen, five bedrooms, five baths, and abundant closet space. Amenities at this doorman building include cold storage, gym, private garden, and landscaped roof deck. 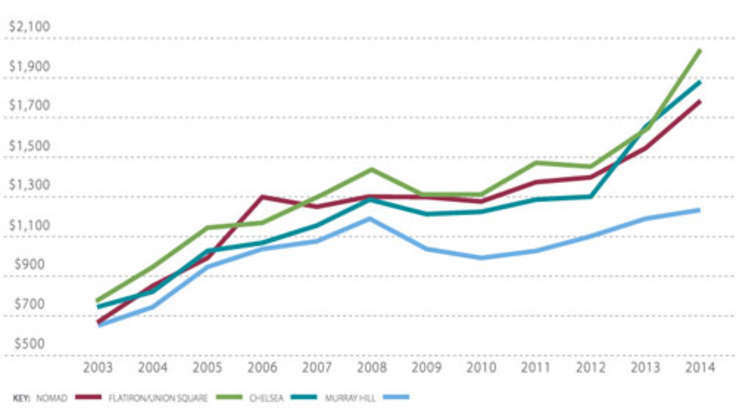 Chelsea Modern has 4 available listings from $1.35M.